As wildly popular fantasy drama Game of Thrones gets set to draw to a bloody conclusion next year, you're probably wondering how to fill the medieval void for now. 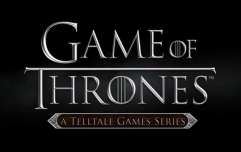 One such way comes in the form of a brand new HBO-approved mobile game based on the hit series. 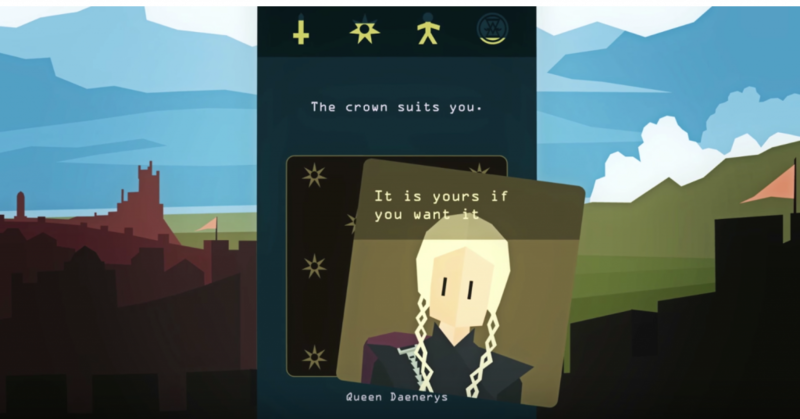 Reigns: Game of Thrones will launch on the App Store, Google Play and Steam in October priced at €3.99. 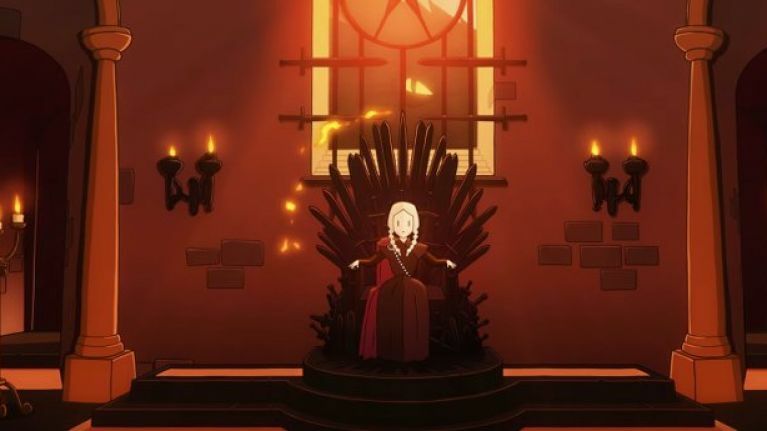 The game extends beyond the TV show, exploring possible futures for key characters such as Jon Snow, Daenerys Targaryen, Tyrion Lannister and Sansa Stark as seen through the eyes of red priestess Melisandre. As seen above, it's a swipe 'em up affair in which you get to rule the Seven Kingdoms with a flick of the thumb, which sounds a lot less messy than what goes on in the show, in fairness. Although, given that Devolver Digital of the gloriously brutal Hotline Miami are involved, you can expect things to kick off in suitably violent style. The game encourages you to employ ruthless tactics to outwit political rivals, wield impervious charm on your fickle banner-men, and maintain the balance and favour of the people to extend your reign to maybe, one day, survive the horrors of a winter in Westeros.